Get 20% off your favourite candles at candles direct. They sell yankee candles & woodwick. Code even works on fragrance of the month which are already reduced. 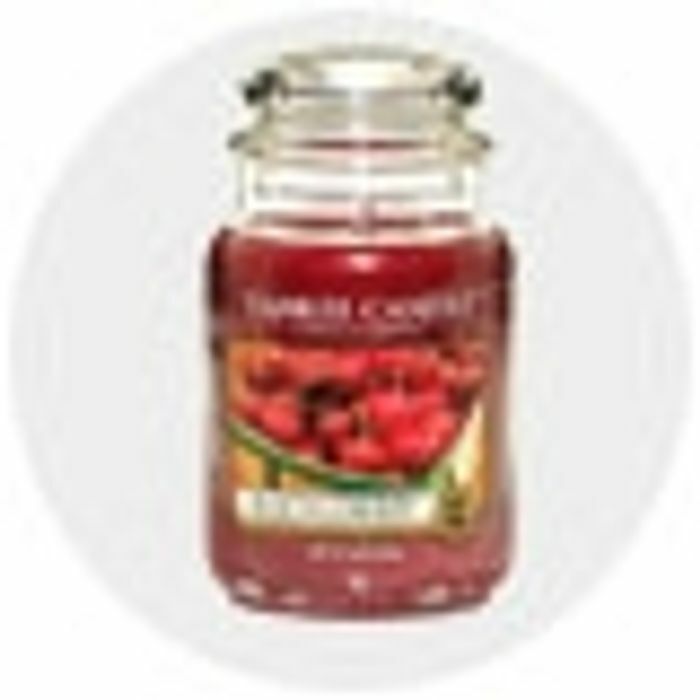 We have 61 Candlesdirect deals and 15 Candlesdirect discount codes on Latest Deals. What do you think of this Candlesdirect voucher?